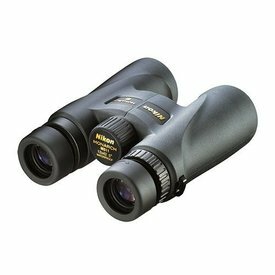 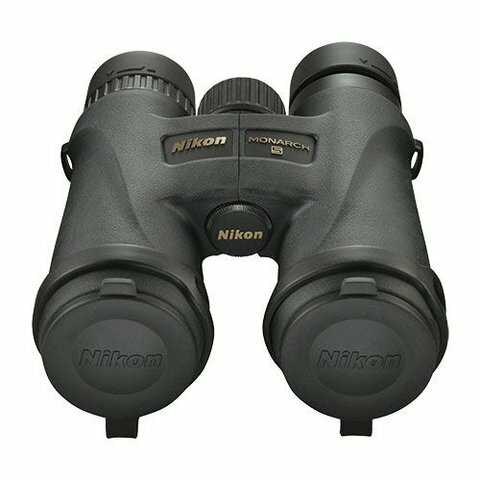 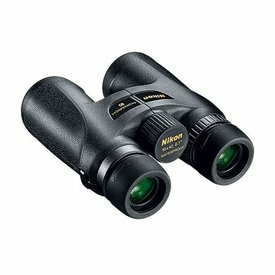 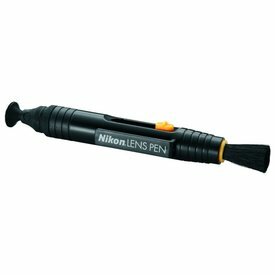 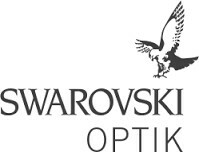 Lightweight binoculars with the legendary Nikon ED (extra low dispersion) glass lenses. 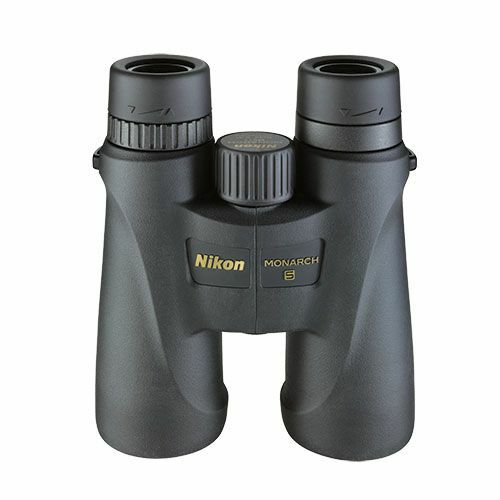 Waterproof/fogproof, with flip-down lens covers and a durable rubber-armored coating. 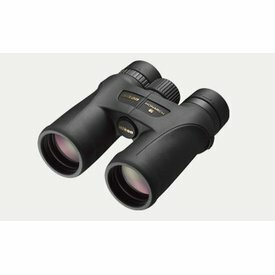 Great binoculars for any adventure! 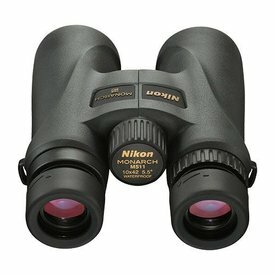 The National Audubon Society calls the Nikon Monarch 7 8x42 a "perennial favorite" in their 2017 Guide to Binoculars.